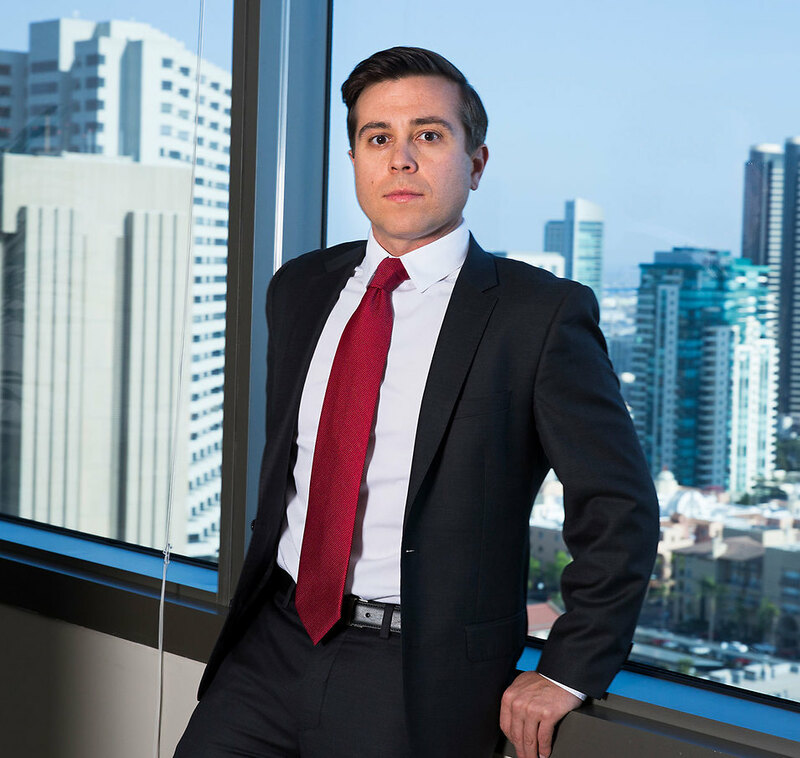 Brian Cochran is a partner in Robbins Geller Rudman & Dowd LLP’s San Diego and Chicago offices. He focuses his practice on complex securities and shareholder derivative litigation. In particular, Brian specializes in case investigation and initiation, and lead plaintiff issues arising under the Private Securities Litigation Reform Act of 1995. He was a member of the litigation team that obtained a $65 million recovery in Garden City Emps.’ Ret. Sys. v. Psychiatric Solutions, Inc., the third largest securities recovery ever in the Middle District of Tennessee and the largest in more than a decade. Most recently, Brian was a member of the litigation team that secured a historic recovery on behalf of Trump University students in two class actions against President Donald J. Trump. The settlement provides $25 million to approximately 7,000 consumers. This result means individual class members are eligible for upwards of $35,000 in restitution. He represented the class on a pro bono basis. In addition, Brian developed a groundbreaking securities fraud lawsuit against Fifth Street Finance and its external asset manager, which led to over $14 million in settlements, significant corporate reforms and a follow-on SEC investigation. Brian has also helped secure class certification and/or successfully opposed a motion to dismiss in class action litigation against several prominent corporate defendants, including Goldman Sachs, Big Lots and Scotts Miracle-Gro. During law school, Brian externed for the U.S. Securities and Exchange Commission and the Antitrust Division of the U.S. Department of Justice. He also participated in Berkeley Law’s International Human Rights Clinic, filing a complaint with the Office of Accountability (OA) of the Overseas Private Investment Corporation on behalf of indigenous Mexican villagers which alleged human rights and environmental harms related to an international energy project. Brian secured the first project suspension ever in the history of the OA, for which he was recognized by the ABA’s Student Lawyer magazine. He also oversaw the California Asylum Representation Clinic, the nation’s only fully student-run refugee and asylum clinic, which won asylum for dozens of refugees and was awarded the U.C. Berkeley Chancellor’s Public Service Award during his tenure. In addition, Brian served as a senior editor for the Berkeley Journal of International Law and as a research assistant for Professor Melvin A. Eisenberg. Brian earned his Bachelor of Arts degree in Anthropology from Princeton University, with honors, and received his Juris Doctor degree from University of California at Berkeley School of Law. His publications include: From Promise to Practice: Towards a Functional Assessment of the Office of Accountability of the Overseas Private Investment Corporation, 8 Publicist Berkeley J. Int’l L. (2011); and Reviewing Tom Bingham, Widening Horizons: The Influence of Comparative Law and International Law on Domestic Law, 29 Berkeley J. Int’l L. 710 (2011).